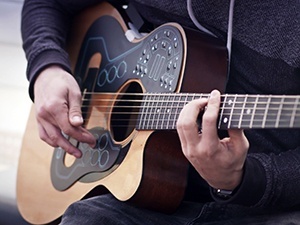 Today in amazing innovations, we’d like you to meet ACPAD – a wireless MIDI controller that turns your trusty old acoustic guitar into an electronic orchestra with endless sonic possibilities. 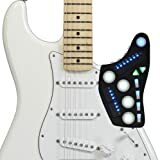 ACPAD is a super light device that can be seamlessly attached onto the front part of your six-string and instantly offer a whole new array of sounds, ranging from percussive drum beats to electronic synths. We’re talking about a device that can emulate any sound from Ableton, ProTools, or any other DAW, and anyone who’s even remotely in the music world knows how amazingly much that is. ACPAD comes as a brainchild of Robin Sukroso and his team. It was crafted following a massively successful Kickstarter fundraiser campaign that reeled in $250,000, severely exceeding the initial $43,500 goal. Super thin, easy to connect through wireless of USB connection, packed with 8 touch pads, 10 preset buttons, 2 looper channels and a pair of slider faders, the ACPAD has been hailed by music aficionados as “one of the best recent inventions” in the industry. As is always the case with musical gizmos, it’s best that you watch and listen this fella in action, and see its powers live. How Much Will the ACPAD Cost? ACPAD is available for around $600 but is not currently offered on Amazon. 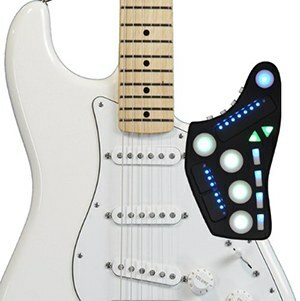 If you’re interested in similar products, we can recommend checking out the Guitar Wing controller from Livid. This device allows you to trigger any effect or instrument such as bass and drums, and utilize it in your live performance via the Wing. 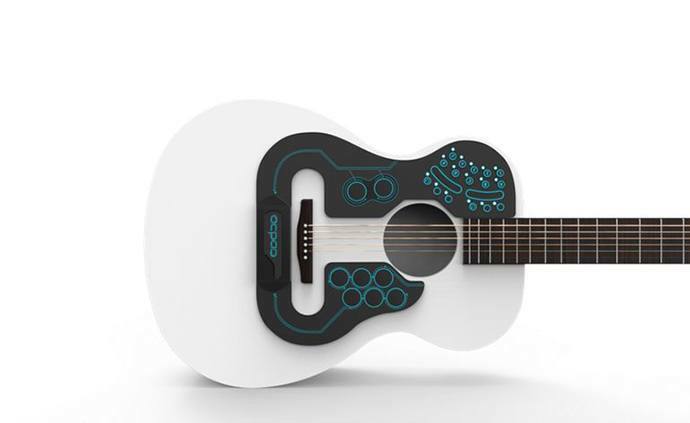 It was crafted to be used by both guitar and bass players. Essentially, this thing brings all the sonic possibilities of your favorite digital audio workstation (DAW) to your fingertips, allowing you to make sonic experiments not only with recorded tracks, but live in concert. The gizmo is easy to attach and very user friendly. You can easily adjust it, and it will even give your axe a cool futuristic look. How Much Does the Livid Guitar Wing Cost?